A brand new website dedicated to the annual MadriSX MSX and Retro meeting in Madrid, Spain was recently launched and announced on HispaMSX. The website contains information on this succesful and international MSX meeting, which attracted no less than 396 visitors last year, a section with photo shoots and a MadriSX forum. 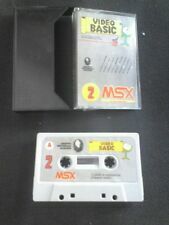 A link to this new MSX website has been added to our MSX links corner. 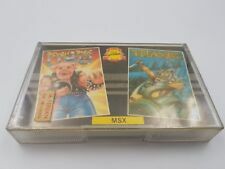 The link to MSX Power Replay, the organization of the fair, has been updated as well.